Figure 4-33.--Using a half-round chisel to guide a drill to the correct center. Figure 4-38.--Equipment for drilling angular holes. A. Chuck; B. Guide plate; C. Guide holder; D. Slip bushing; E. Angular drill. devices. You will usually do this with a counterbore. 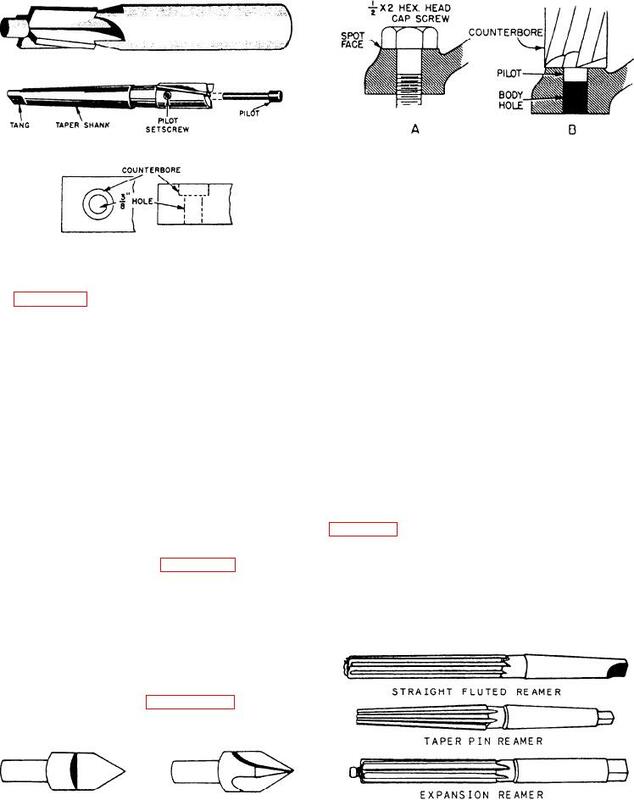 Figure 4-34.--Two types of counterbore. previously used hole for new applications. will ruin hand reamers if you use them in a machine. angle that is comparable to that on a lathe tool.